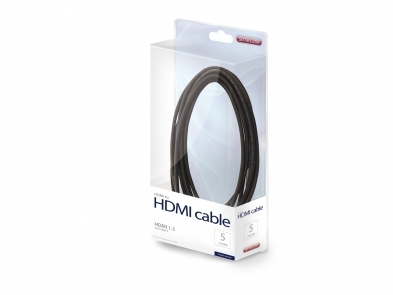 This cable enables you to very easily connect your DVD player, media player or similar to your (HD-ready) television, beamer, or Plasma/LCD screen. The HDMI cable combines High Definition video and multi-channel audio in a digital signal, thus ensuring perfect digital quality. 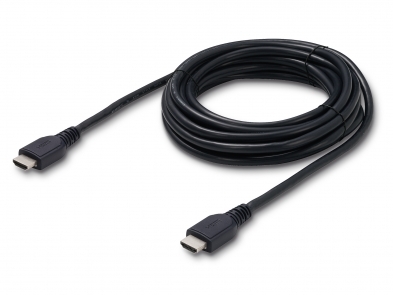 By transmitting uncompressed digital video and audio signals, HDMI offers many advantages over analogue audio and video connections.